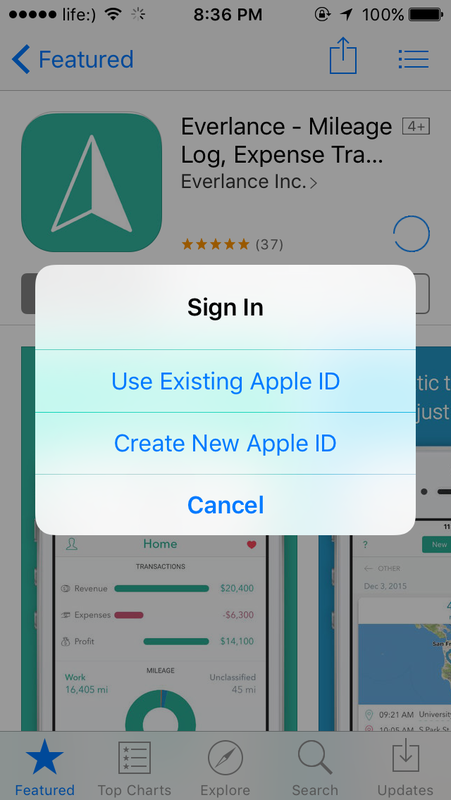 Traditionally, you’re required to enter your apple ID if you ever want to download any app on your iPhone, iPad or Mac. 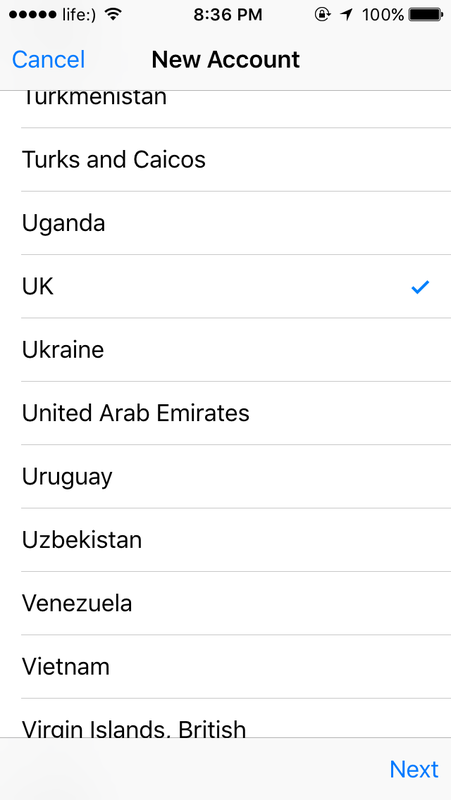 For example, an app like BBC iPlayer is only available in the UK and if you don’t live in this Country, you can not have access to the app with your Brazilian iTunes account. So how do you get any apps or music not available in your Country? 1. Open iTunes or AppStore on your iPhone, iPad or Mac and make sure you sign out. 2. Find any free app. It doesn’t matter what application. 3. Simply tap the “GET” button. it will show “install” button. Tap it again to start download. Immediately a message screen will appear asking you to either sign into your existing account or create a new one. 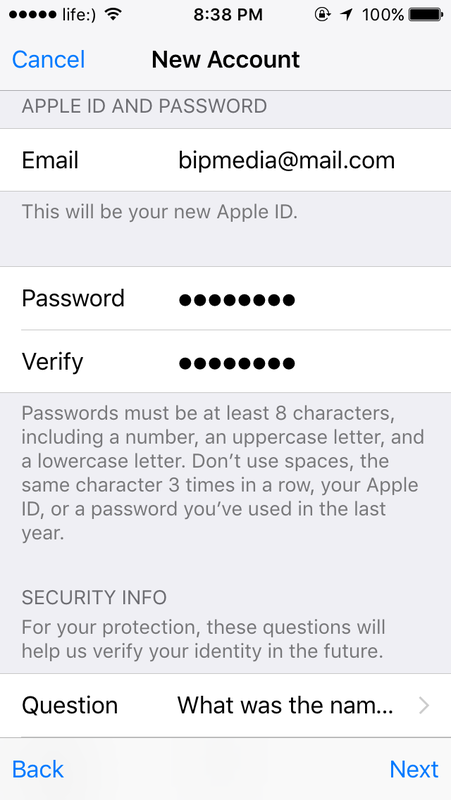 Choose “Create New Apple ID”. 4. Select a country or region. This is where you can choose any International iTunes stores you want. 5. 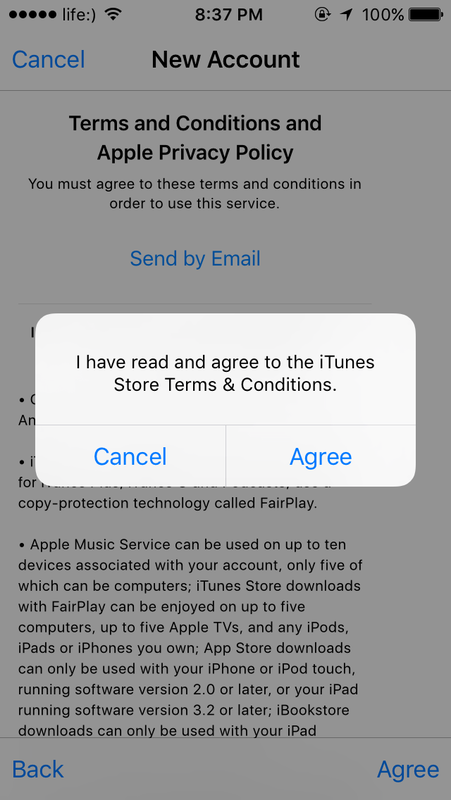 “Agree” to the Terms & Conditions. If you have few hours, you may read the terms and conditions, then agree to continue. 6. Input all the required information to create your new account. Tap “next” when you finish. Make sure you use an email address that is not previously used as an Apple ID. 7. 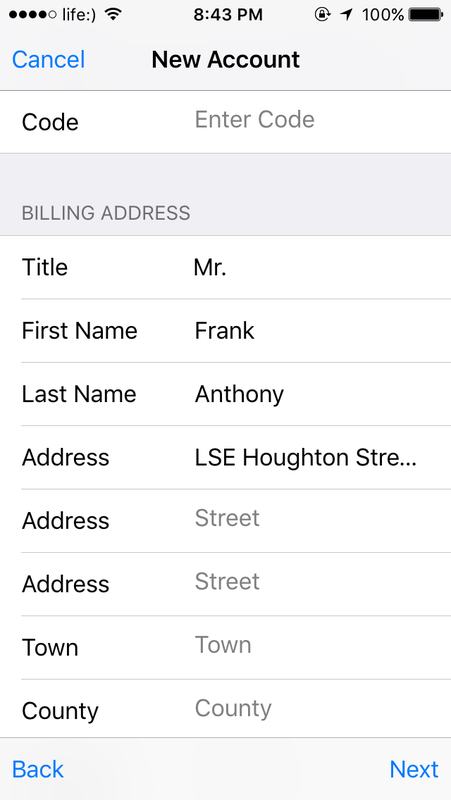 On the Billing Information, select “None” and enter your billing address. If you don’t know any address or phone, Search on google any random address of that country and enter it. 8. Now, you will receive a confirmation email from Apple to the email address you provided. Check your mailbox and click the “Verify” link in the email Apple sent, it will automatically take you to your default browser, log in using your newly created username (email address) and password. 9. 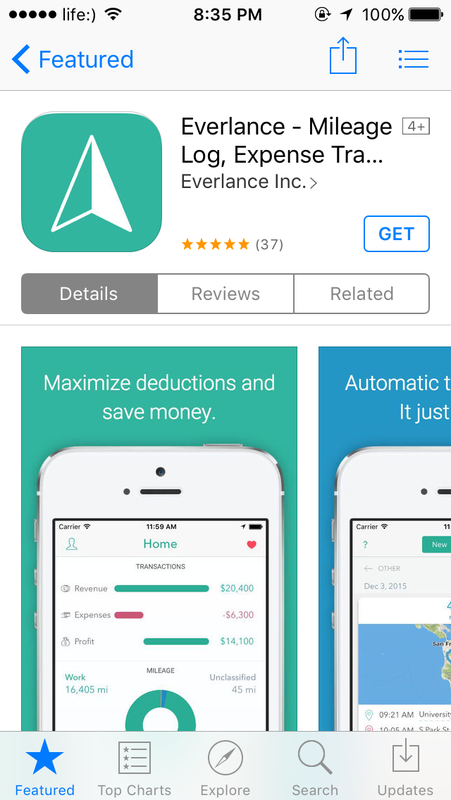 Voila, your account is ready to download any free app you want. 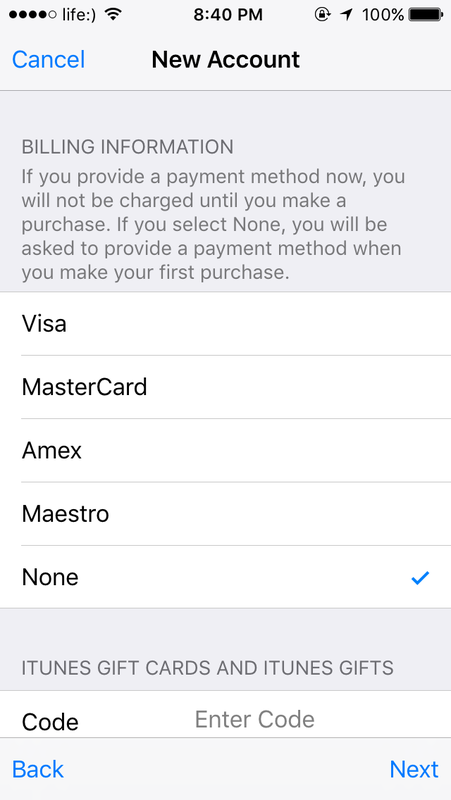 In case you want to download paid content using the newly created account, Simply buy iTunes Gift card at any Online merchant like eBay or local reseller of that country and redeem the code.